The VA determines eligibility and issues a certificate as proof to qualifying applicants. This certificate is required to be submitted to the mortgage lender of choice. VA loan are sold into a GNMA (Government National Mortgage Association) pools for securitization and sale to the investing community. 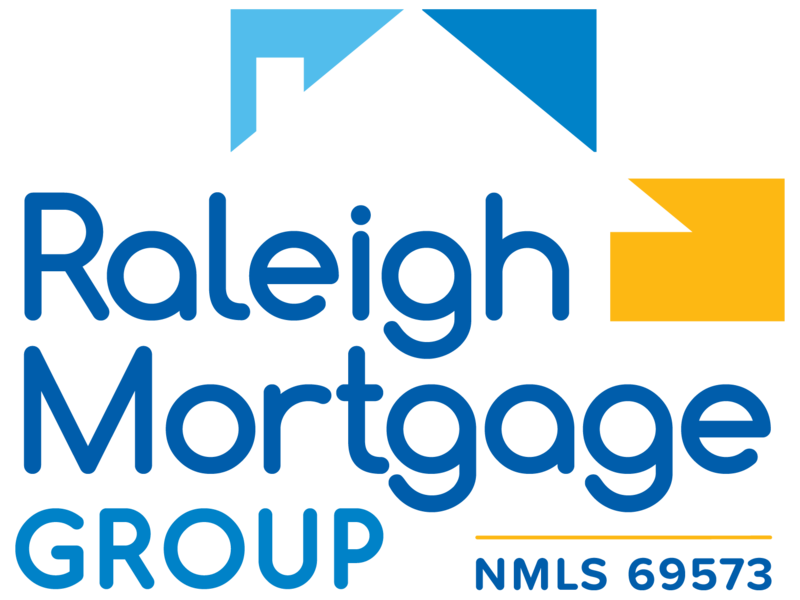 Raleigh Mortgage Group, Inc. currently represents a number of VA lenders. If you are a veteran or active duty service member and a resident of the state of North Carolina and are VA eligible, call Raleigh Mortgage Group at 919-866-0212 to maximize your VA home loan benefits.